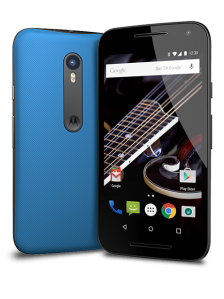 Here you can find instructions how to unlock bootloader in Motorola Moto G in few simple steps (bear in mind that it makes your phone guaranty void). Before you start please make a backup, because unlocking procedure will wipe all your data in similar manner as factory reset. And the last step is to go to mentioned earlier Motorola Bootloader Unlock webpage and follow the instructions there to receive e-mail with unlock code. 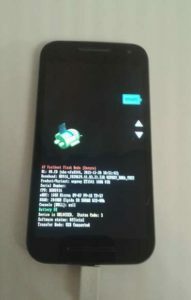 If everything goes OK, then phone should reboot (sometimes phone must be rebooted manually – you can do this by using Vol-Up / Vol-Down buttons to select proper option in bootloader’s menu and pressing Power button).